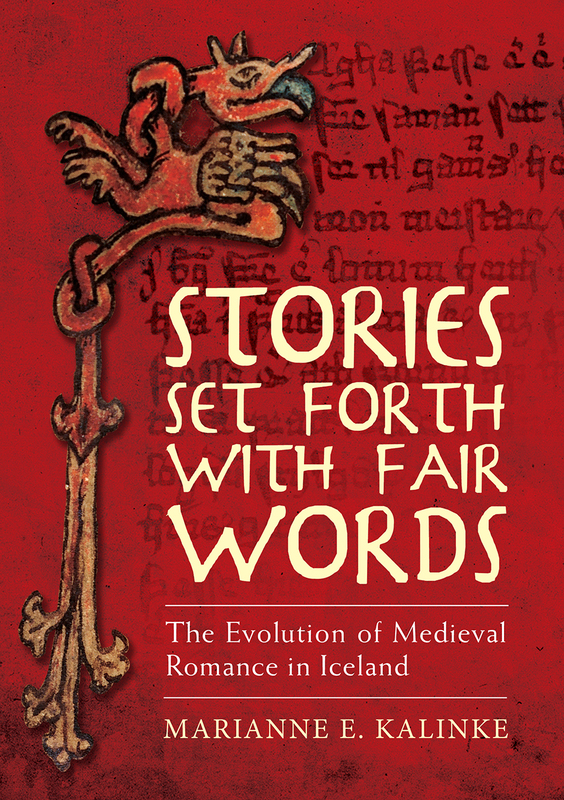 This book details the foundation and evolution of the romance genre in Iceland, tracing it from the introduction of French narratives and showing how they were acculturated into indigenous literary traditions. Marianne E. Kalinke focuses in particular on the oldest Icelandic copies of three chansons de geste and four of the earliest indigenous literary traditions, all found in an Icelandic codex from around 1300. She breaks considerable new ground in tracing the impact of the translated epic poems, which have largely been neglected by scholars in favor of the courtly romances.